Europe has got to be the greatest travel destination in the world. Not only is it incredibly progressive, but, it’s also full of stunning natural beauty and elegance. There is so much stunning architecture, and some incredible history entwined in many of the cities and countries in Europe. But, there are also some wonderful secrets that lie just beneath the surface, waiting for someone to come along and discover them. If you’re after a few nights hidden away in a stunning but secretive village in Europe, you have a lot of choice. This is a great way of opening your eyes, and enhancing your experiences – and you will have discovered something esoteric, that only a select few people in the world have experienced. These secrets hold the heart and soul of a destination in their hands. Get beneath the surface, away from the wind-swept, tourist-covered streets, and check out these amazing secret villages. Upon first glance, you’d be forgiven for thinking that Giornico was taken from a Hans Christian Anderson story. 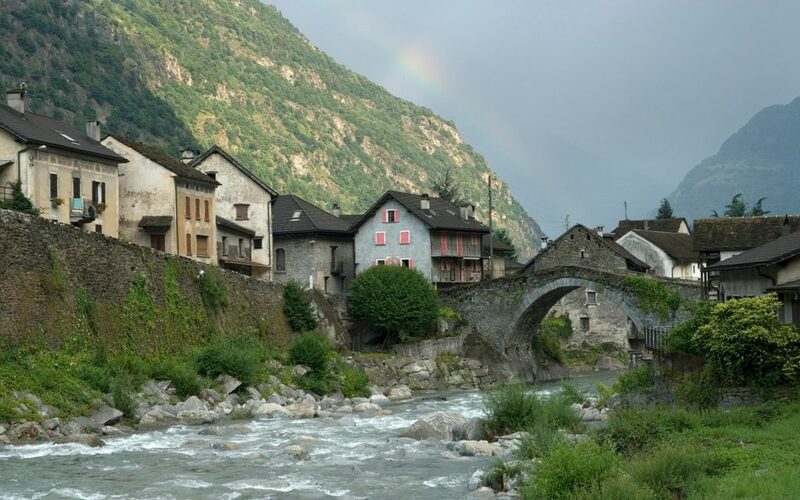 This village in southern Switzerland feels like it’s a lost-in-time sort of place; like you’ve walked into the middle of some eerie, long forgotten fairytale. The small river that trickles through the village, and the stone bridge that sits astride it, perfectly define this 14th Century place. It’s such a small place that there are no hotels here, so you’ll have to stay nearby – but there are some delightful family-run restaurants. This wild, undiscovered coastal town nestled in the Gulf of Kotor is one of Europe’s true hidden gems. Peppered by stunning medieval architecture and staggering natural elegance, this place is slowly becoming popular with wealthy expats. Considered to be the southernmost fjord in Europe, the sprawling ocean and jutting cliffs give serene and peaceful surroundings. It has one of the best preserved medieval towns in the world and is a UNESCO World Heritage site. Discover Montenegro the right way, by checking out Kodor. England might not seem the most exotic of places, but there is so much wonderful beauty to be discovered here, you just have to know where to look. Lavenham is a tiny village in Suffolk, best-known for its 15th Century church, as well as the medieval cottages and scenic walks that are dotted throughout. Old-fashioned bric-a-brac stores and enchanting traditional tea rooms add to the charm of this wonderful settlement. To be honest, we could probably fill this list with secret Italian villages, so we’ve just gone and chosen our favorite. 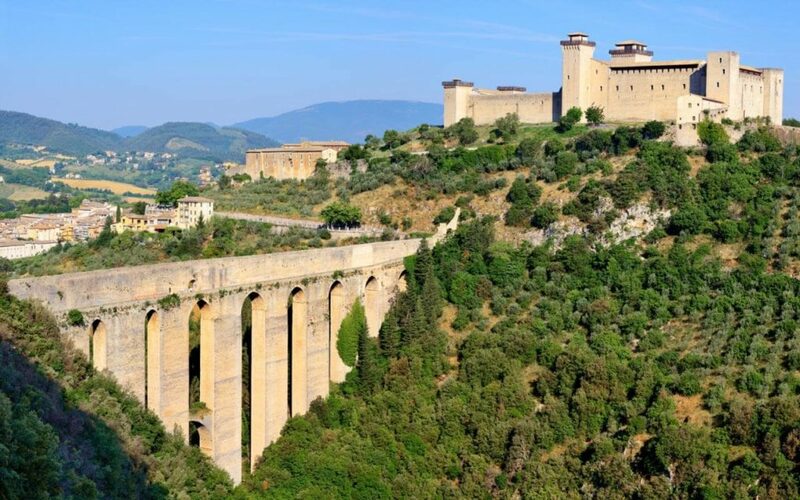 Norcia rests on the brow of a hill, in the sprawling countryside of southern Perugia. The surrounding area contributes so much to the delicious local foods on offer – such as Pecorino cheese. This is the Italy of long ago – salami hanging outside storefronts, shopkeepers hunched over counters of cheese, and local festivals with home-cooked cuisine. Magical. As you can see Europe has so much secretive beauty, and you should try to make sure you check out some of them. The choices on this list are just a snapshot of some of the most amazing secret villages in Europe. These places are just brimming with culture, history, and wonderful food, and are aching to be discovered by intrepid visitors. What are you waiting for? !